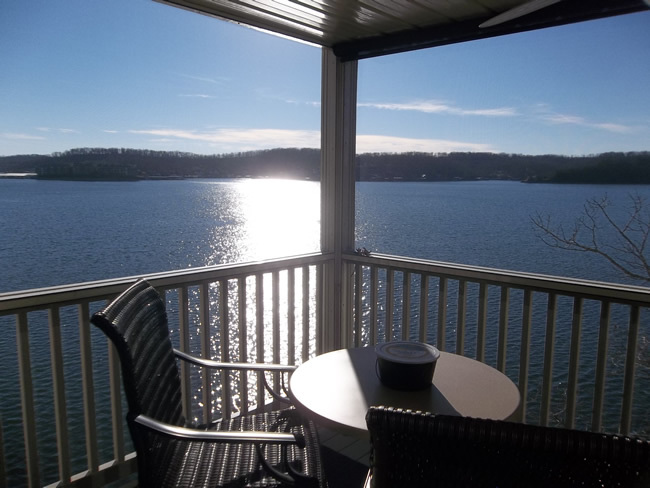 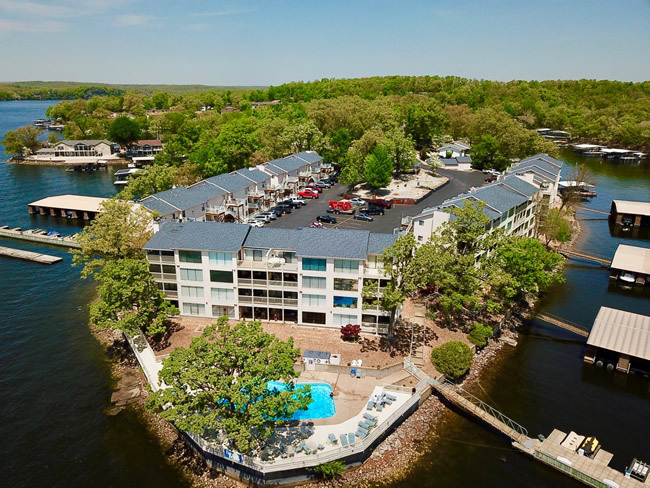 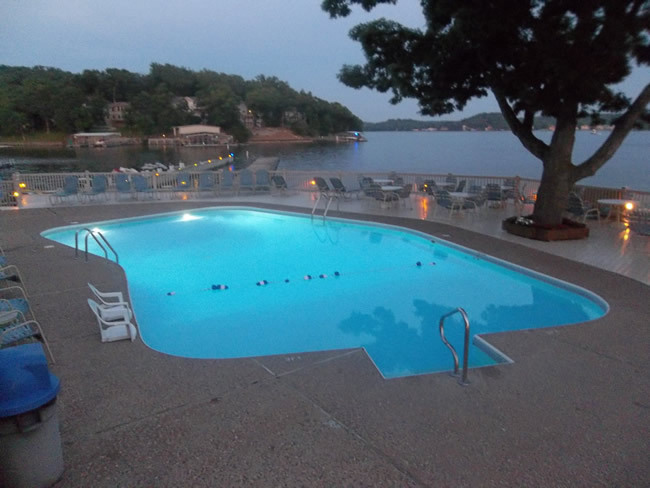 Lake of the Ozarks – Family Vacation Destination! 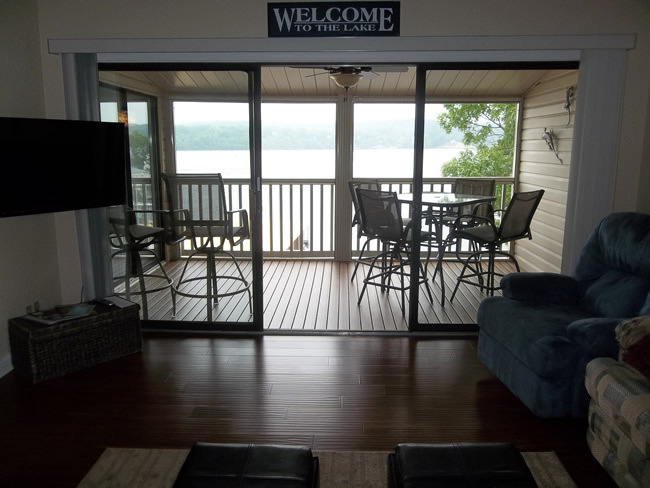 All condos are non-smoking and have a no pet policy. 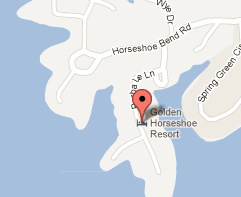 Located on popular Horseshoe Bend by land, and 9.5-10 mm by water. 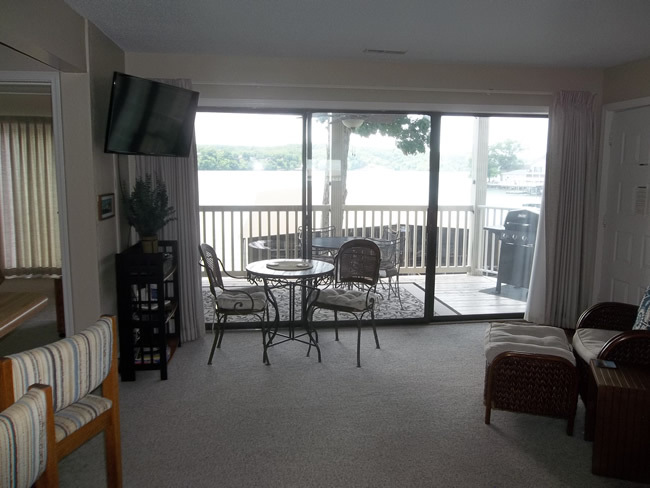 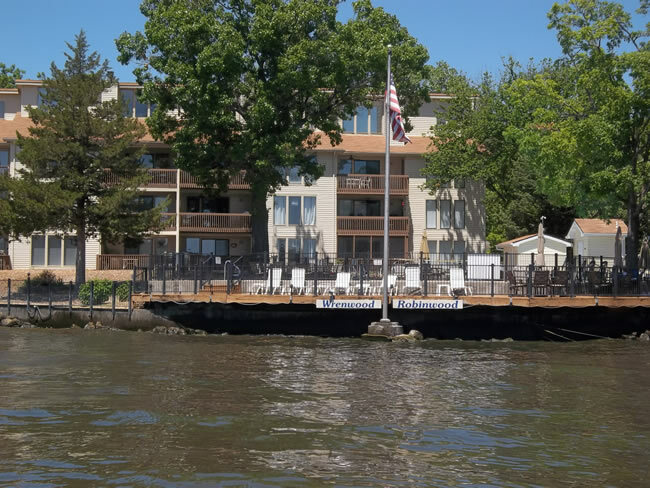 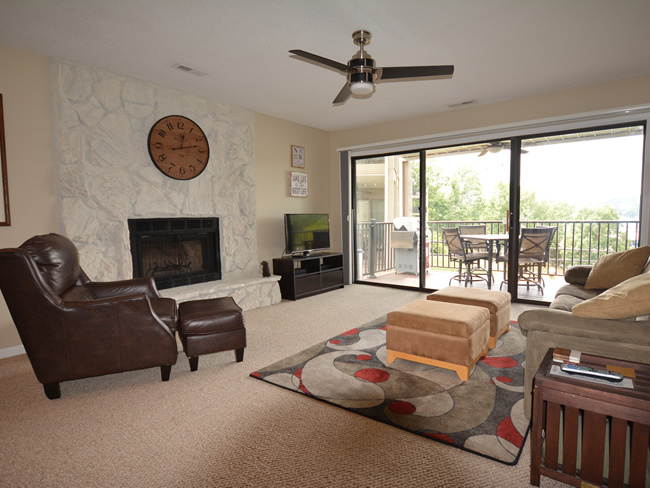 The condos are in a serene area, yet only minutes away from numerous activities and restaurants by car or by boat. 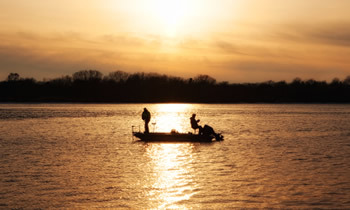 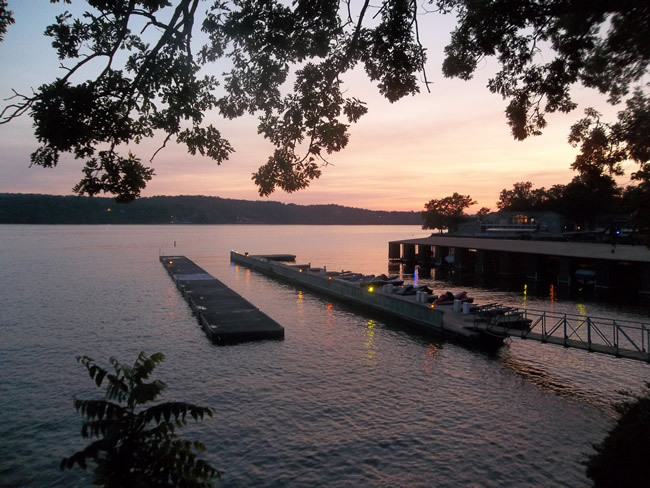 The gas dock, boat ramp and trailer parking are still available. 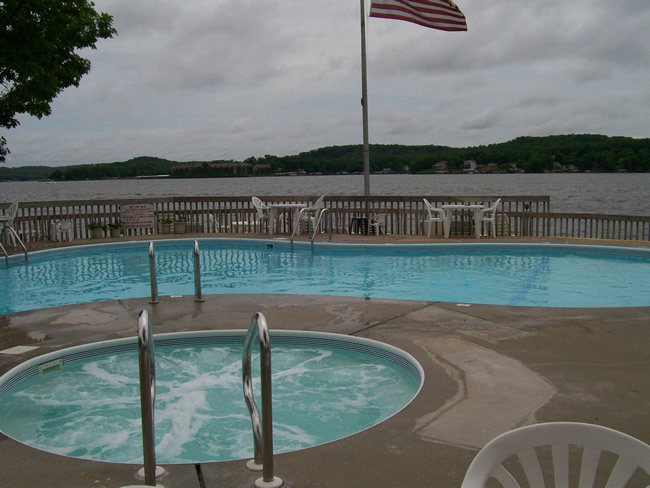 On hot summer days, our large, clean swimming pool is often the most popular place to be. 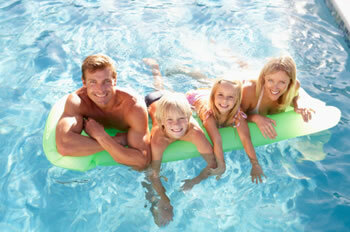 The kids play in the pool, while the adults relax in the sun!